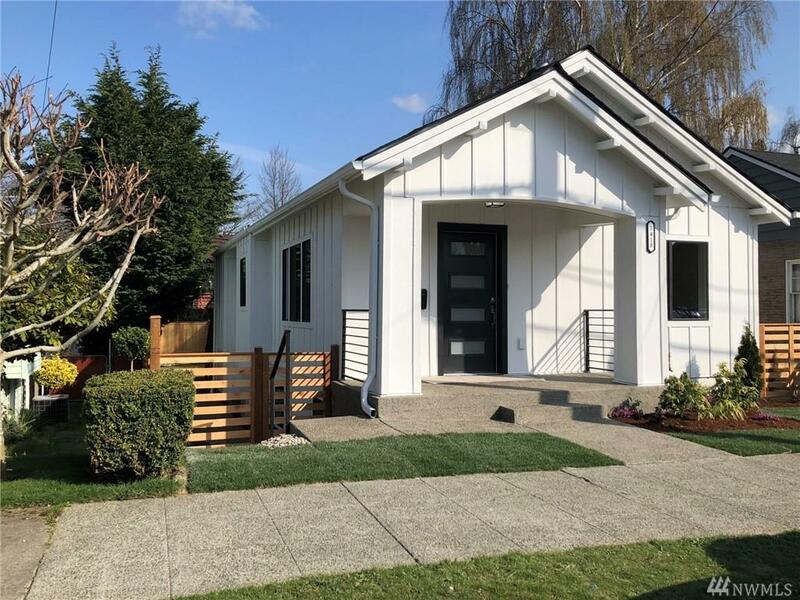 Amazing to-stud remodel Craftsman in a very walk-able N. Beacon Hill. 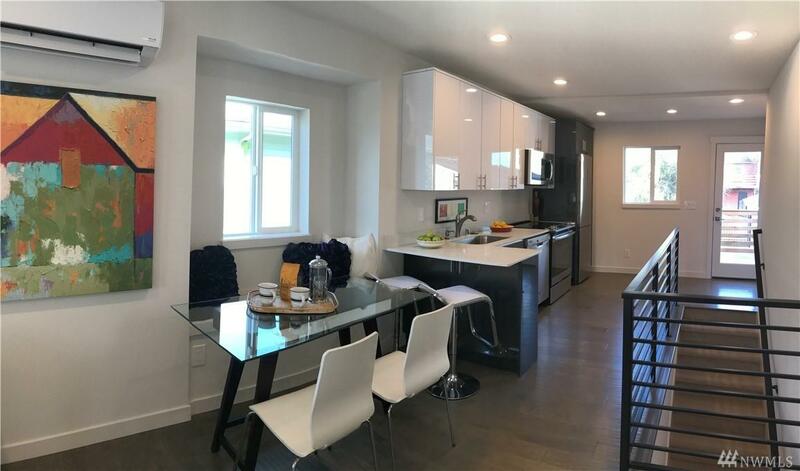 Elegant finishes include glossy cabinetry, quartz counter-tops SS appliances package, engineered hardwoods, & LED lighting throughout is just a start. 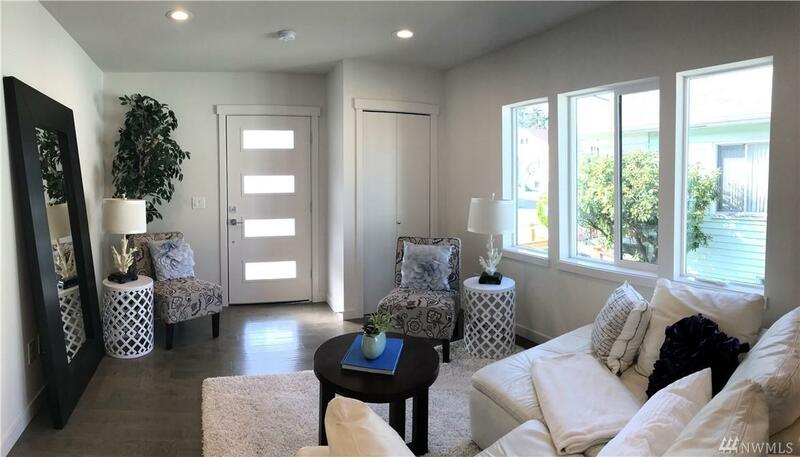 Home offers flexible, independent living on lower level - private entry, large bedroom, bathroom & Kitch. - Great Investment! Large, fully fenced yard, ample parking including garage. 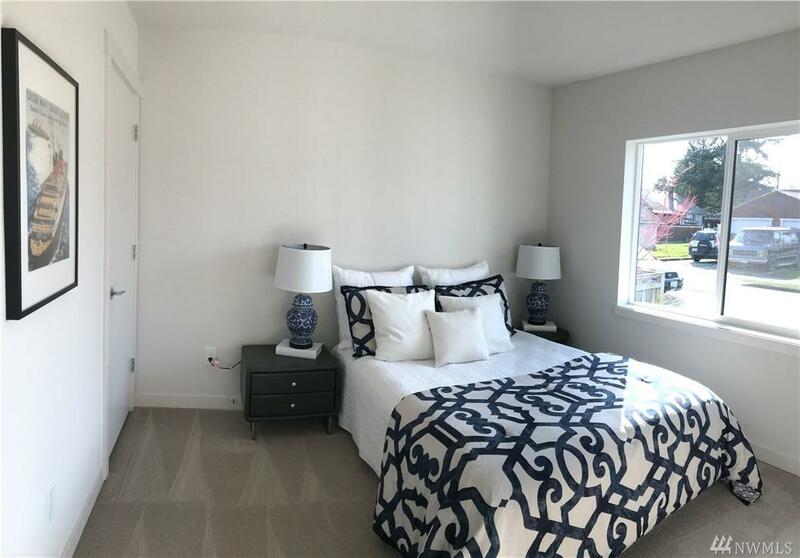 Steps away from the light rail station, restaurants, Library & Jefferson Park. Welcome Home!